The skin around the eye is a delicate area, and as such many companies have developed products specifically designed for the eyes. There are high-end products that can cost hundreds of dollars, and there are some low-end brands that keep their prices affordable. But do any of these creams actually work? Can they really prevent aging, help fine lines, brighten the under-eye, and hydrate? To help you out, we scoured the internet to find the best-reviewed eye creams. Below are five eye creams that actually work, according to paying customers just like you who took the time to review the products online. 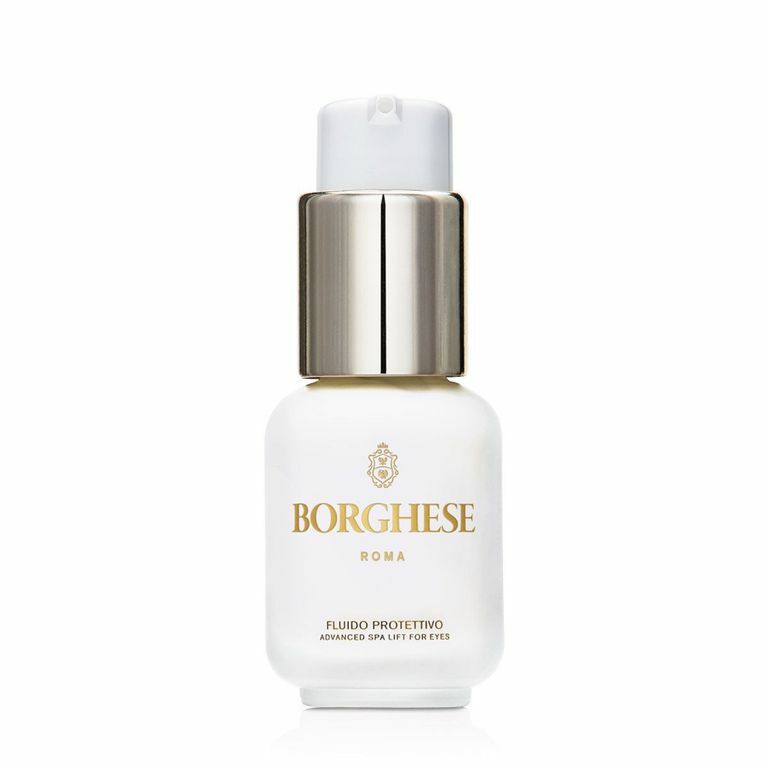 Online reviewers consider this Borghese eye cream a beauty must-have thanks to its effectiveness. The cream is light and absorbs quickly into the skin, making it perfect for those with sensitive skin. It also doesn’t irritate the delicate under-eye area and works to de-puff the eyes quickly. Those who have tried DERMAdoctor's Wrinkle Revenge can't help but rave about the cream's ability to make the under-eye area appear instantly brighter and plumper. Reviewers commented that it hydrated the under-eye area very well and also helped get rid of under eye circles. Further, it also helps the eyes look much younger. While this balm is a bit pricey, one jar can last up to a year, which makes it well worth the price. This gel-based eye treatment by Mario Badescu is specifically designed to have a cooling effect which works to de-puff the eyes. It helps the under eye area lock in moisture and also helps to smooth out the delicate surface. Reviewers noted that it was especially helpful for puffiness after a night of little sleep. This product is much more affordable than some of the other eye creams on the list, but it still works really well, especially when stored in the fridge. Perfect for tired eyes, Dermalogica's Total Eye Care helps banish redness and irritations, while diminishing dark circles and puffiness. Reviewers noted that using the product made their eyes look much younger. As a plus, the cream also has SPF 15 to protect the eye area from sun damage. Many reviewers of this eye cream by RéVive wrote that they were pleasantly surprised to find a product that actually does what it says it will do. The cream, which is suitable for even sensitive skin types, brightens the under-eye area and keeps the skin completely moisturized. Although a bit pricey, reviewers agree it is definitely worth splurging on.